Thanks to Hachette for this great giveaway. One entry only - just say "I want this Lost Dog"
"I want this Lost Dog" Please enter me. 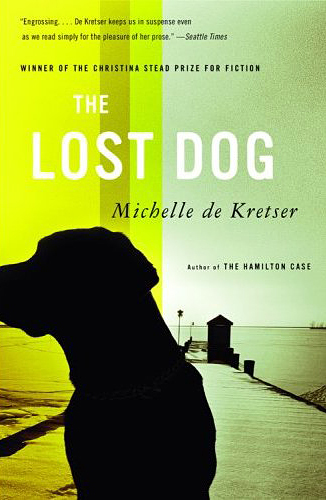 "I want this Lost Dog"
This looks like an interesting book that I'd like to read. Please enter me in the giveaway. I want this Lost Dog!! I want this lost dog! I want this Lost Dog. I'd love to read this book.Please enter me in this contest. I want this lost dog. Please and thank you! Christina - xristya@rock.com - I want this Lost Dog! I've been reading your blog and I love the books you have put on here, great reads! I want this LOST DOG! I want this Lost Dog. Thanks for the great giveaway. I want this Lost Dog! Thank you for the great giveaway. Thank you for the great givaway!